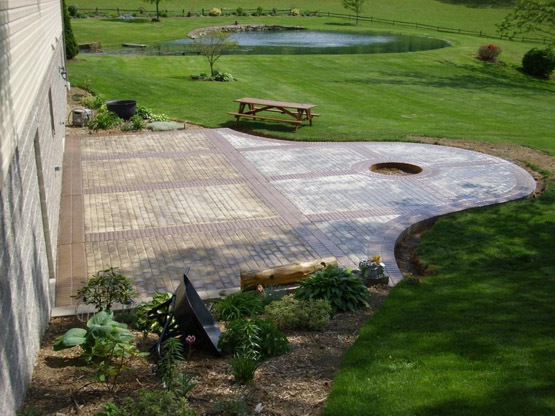 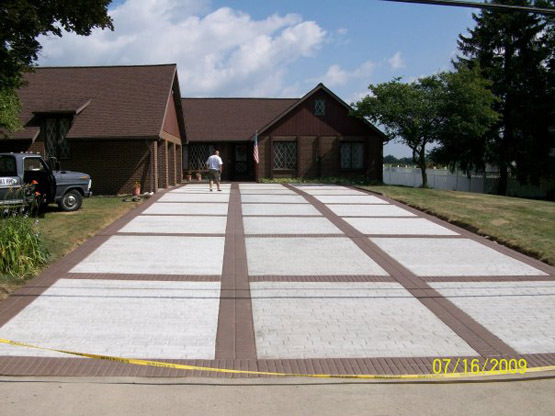 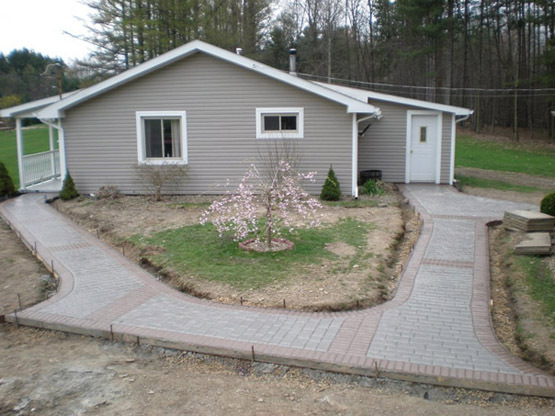 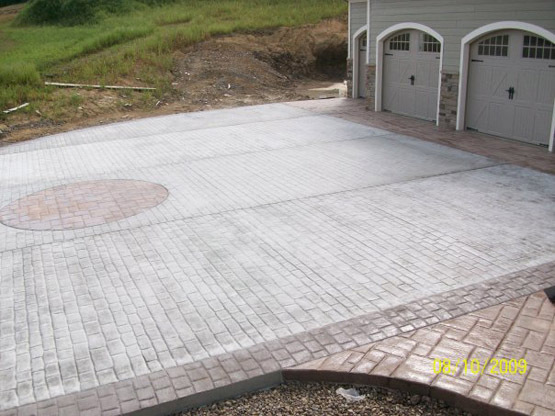 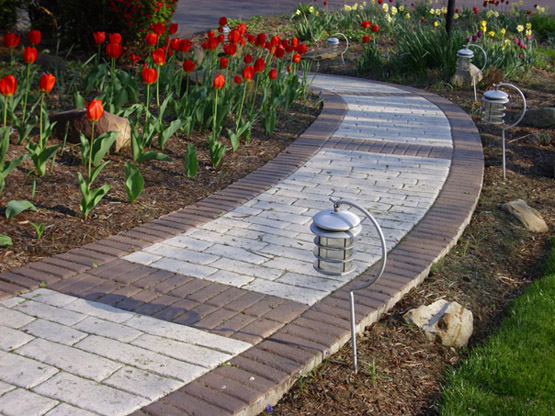 Locally owned and operated by proprietor Bill Milich, Milich Concrete has been custom stamping concrete since 1995. 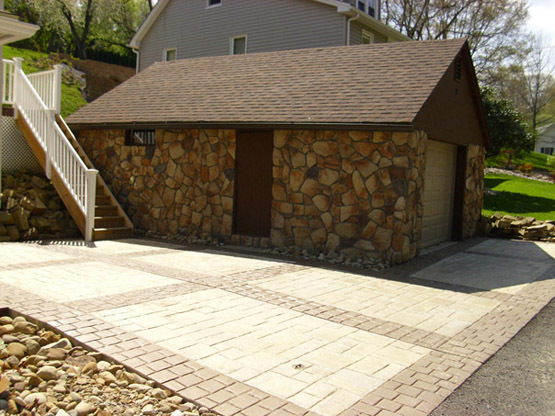 Based in Butler, Pennsylvania, we service Butler, Beaver and Allegheny counties and surrounding areas. 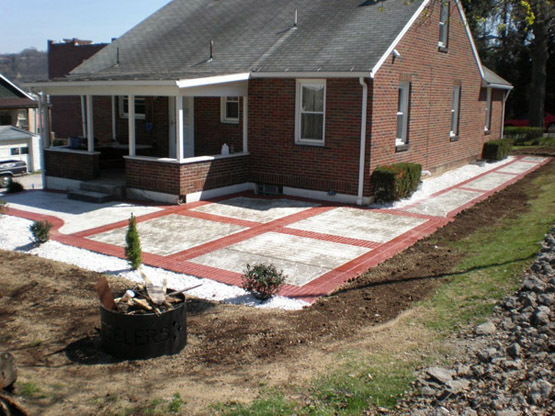 We are fully licensed and insured and offer free on-site estimates. 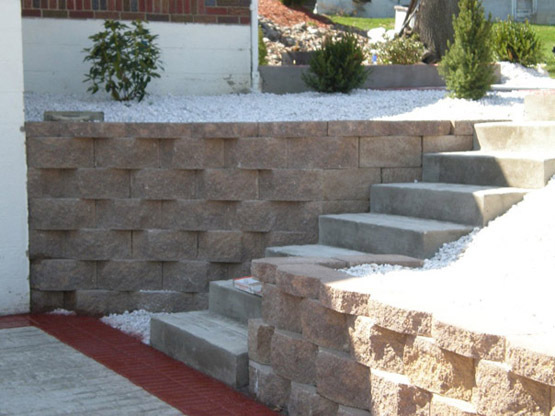 Let us help you with your next remodeling or repair project!